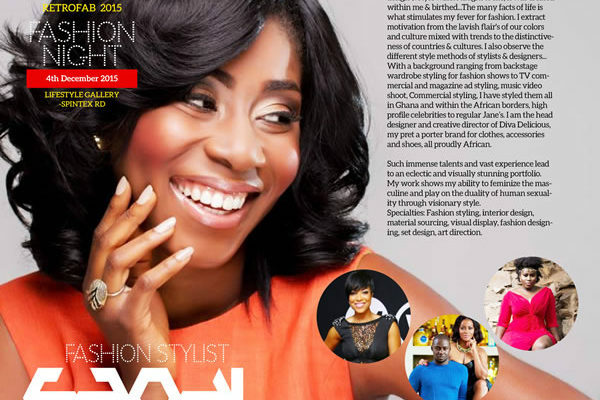 GLITZ AFRICA MAGAZINE OUT WITH GLITZ WOMEN OF THE YEAR AWARDS! Glitz Africa, publishers of Glitz Africa Magazine and creators of the Glitz Africa Fashion Week and Glitz Style Awards is proud to announce the “Glitz Woman of the Year Awards”. Women have been marginalized in the development of our communities since time in memorial. We forget that the most effective tool for development in society is the empowerment of women, hence Glitz Africa’s initiative to celebrate outstanding women who in their own ways and expertise use their positions and influences to make a difference in the society and also inspire others to improve their well-being and lifestyle. The Women of the Year initiative will also support maternal health in Ghana by creating awareness. This will be a three days event which will take place in May. The first two days will be a conference dubbed “She Summit” and the third day will begin with a walk for all women and end with an awards gala honouring women who have excelled in various fields. Honour women who have made significant contributions to the state or to society through their personal or professional endeavors. Honour and acknowledge the hard work and inspiring stories of women entrepreneurs and businesses in Ghana. Honour the woman who has either displayed exemplary artistic accomplishments in their field or have made a significant contribution to cultural development in Ghana. Honour the woman who has excelledin radio, TV, film and theatre achievements. Honour personalities from the field of entertainment across movies, music, television, sports, theatre and dance. Honour the woman who is making extraordinary contributions to the education of children thus providing them the platform from which to become fully productive members of society. The most talked about movie in Ghana currently “Amakye and Dede” has hit box office just on the day of premiere, Easter Saturday March 26. Silverbirds Cinema has declared the premiere of “Amakye & Dede” movie as the most attended ever at the Accra and West Hills Mall. Business manager for the company, Justice Grant in an interview with Zionfelix.com disclosed that the comedy movie which premiered on Easter Saturday had the largest number of audience from far and near buying tickets to watch a Ghanaian movie on the first day of premiere. “Even though I’m yet to check the numbers properly, per estimations and all that you could tell it is the biggest premiere ever at Accra Mall and West Hills Mall” Justice Grant said. When asked which Ghanaian movie premiered at the Silviberd Cinema comes closer to the recently held Amakye & Dede premiere, he answered that Kofi Asamoah, producer of the movie set a record last year with “Kalybos in China”. The Business manager of Silverbirds Cinema, Justice Grant continued that he cannot disclose the number of tickets purchased and amount that came out from the first day of premiere since the producer has not permitted him. Meanwhile, Producer of the movie Kofi Asamaoh of Kofas Media has disclosed to Peacefmonline.com that on the day of premiere alone, the Silverbird cinemas both at the West Hills Mall and Accra Mall stopped showing any other movie to make way for the heavy demand to watch the movie even after the premiere. Silverbird cinemas at the West Hills had an unprecedented total of 16 showings and 13 showing at the Accra Mall just on the night of the premiere. Peacefmonline.com‘s checks has also revealed that the movie which is still showing for the next two weeks is attracting very impressive patronage. Amakye & Dede produced by Kofas Media features renowned Ghanaian actors like Majid Michel, John Dumelo, Kalybos, AHuofe Patricia, Roselyn Ngissah, Emelia Brobbey, Yaw Dabo, Apostle John Prah, Grace Nortey, Moesha Boudang and many others. Budget for the comedy movie, “Amakye & Dede” is estimated to be $26,000. The Chinese Enterprise Chamber of Commerce in Ghana under the auspices of the Chinese Ambassador and the Counselor organized a gala night at the plush Kempinski Hotel in Accra to mark the Chinese New Year. The event which brought together members of the Chamber as well as fractions of the Chinese community in Ghana saw beautiful display of Chinese culture and entertainment. Speaking on the significance if the gathering, the Chinese Ambassador to Ghana, H.E. Madam Sun Boahong noted that the Spring Festival is a very special occasion for all Chinese and it present an opportunity for all to meet make merry and wish each other prosperity, good health and long life. The Ambassador added that, “the event also presents an opportunity for Chinese businesses to interact and network ahead of the new lunar year.” She therefore urged all members of the Chamber to double their efforts and ensure their business activities increase the bilateral relations between Ghana and China. Mr. Wendell Yang, the Acting Chairman of the China Enterprise Chamber of Commerce said “the Chamber will continue to ensure a smooth and conducive business atmosphere for Chinese enterprises. He added that they look forward to enrolling more members to ensure heightened business activities to enable them contribute to the Ghanaian economy through job creation as well as other business and socio-economic activities. The night also saw performances from the local Chinese community with some of the lucky guests walking away with fantastic prices which included Huawei P8 Smartphones, Smart Watches courtesy Huawei and Return tickets to China courtesy Emirates Airlines among many others. 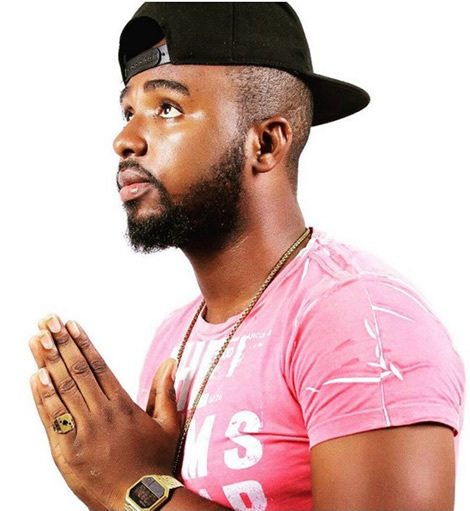 ‘Telemo’ crooner Gasmilla has promised kids a great time this Christmas season. After a very successful and fulfilling year with one of the biggest music hits in the year, endorsement deal, performances all over the world, Gasmilla has decided to celebrate end of a successful year with kids. “I always feel emotional anytime I see kids singing my songs. Kids are very innocent and harmless so if they love what you do, then it’s a blessing. So I want to spend time with the kids have fun with them and some luck kids would go home with an educational scholarship, Christmas gifts and other goodies. Trust me the kids are going to have fun”. It is of no doubt that Gasmilla has benefited from Telemo and as a way of giving back to the society, the International Fisherman is going to be the children’s Father Christmas, in his Gasmilla Father Christmas Show. This project is aimed at giving back to the poor and needy children on Boxing Day December 26 inside Afua Sutherland Park also known as Children’s Park from 10 am to 5pm. Some of the gifts Fisherman Records will be giving out include Bicycles, footballs, T-shirts among others and most of all, a year scholarship for a particular kid. 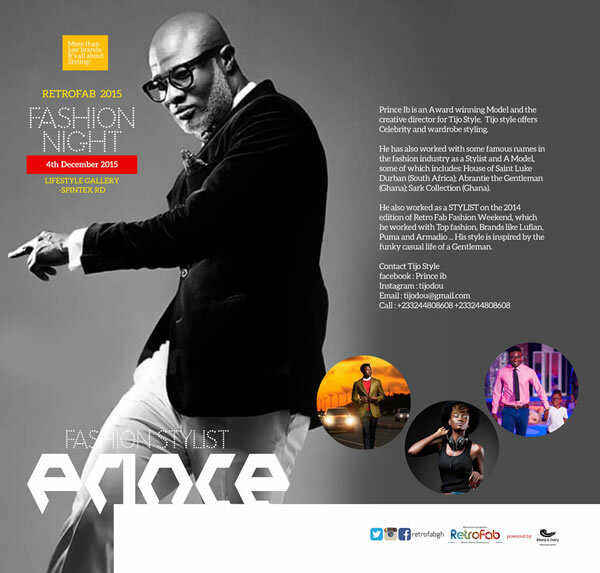 Other entertainment include meeting with Gasmilla, Bismark the Joke and other celebrity friends. As if these aren’t enough, Gasmilla and his team will bring other fun activities which include bouncy castles, face painting, photo-shoot session with Gasmilla, rap competition, dance and other interesting competitions which comes with prices. 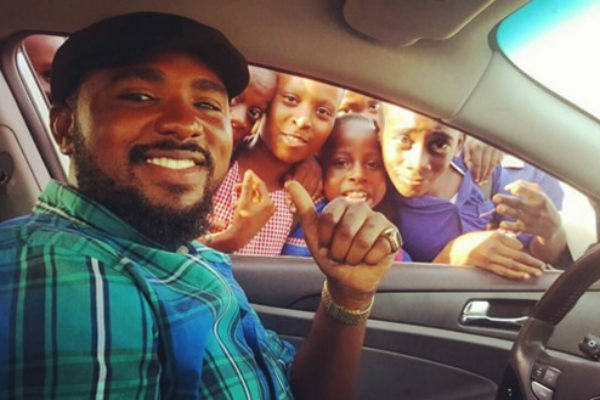 Gasmilla wants this X-Mas to be the best holiday Accra has ever given to children. 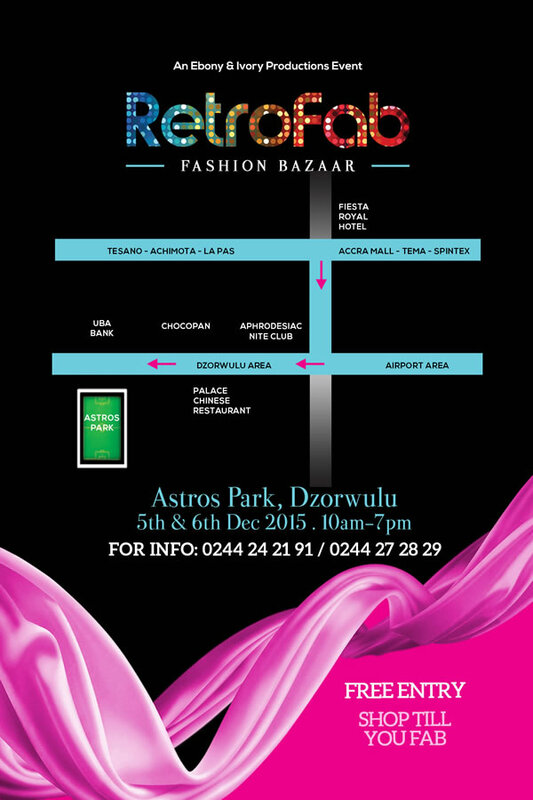 On Saturday 5th and Sunday 6th December is the Retro Fab Fashion Bazaar (fair) at Astros Park, Dzorwulu (opposite the UBA Bank on the Aphrodisiac Road). 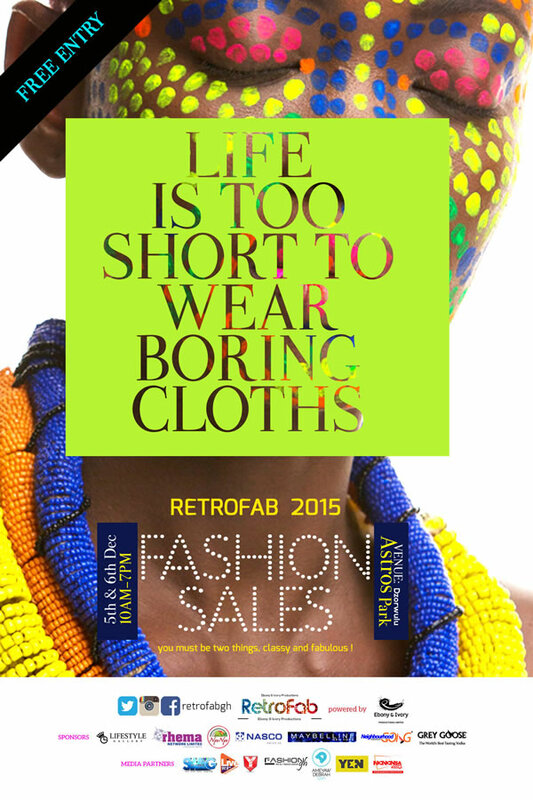 The Retro Fab Fashion Night on Friday 4th December at the Lifestyle Gallery will not only show beautiful pieces from Boutiques/Brands but will also feature the works of 3 top Ghanaian Stylists, Sandi Owusu, Prince IB and Karen Kane. 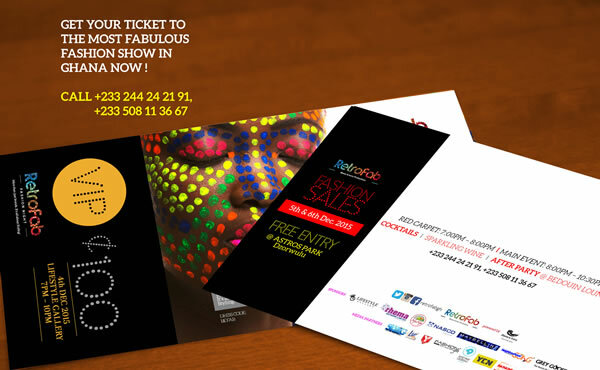 Tickets for the fashion show are on sale for Ghc50 Regular and Ghc100 VIP. 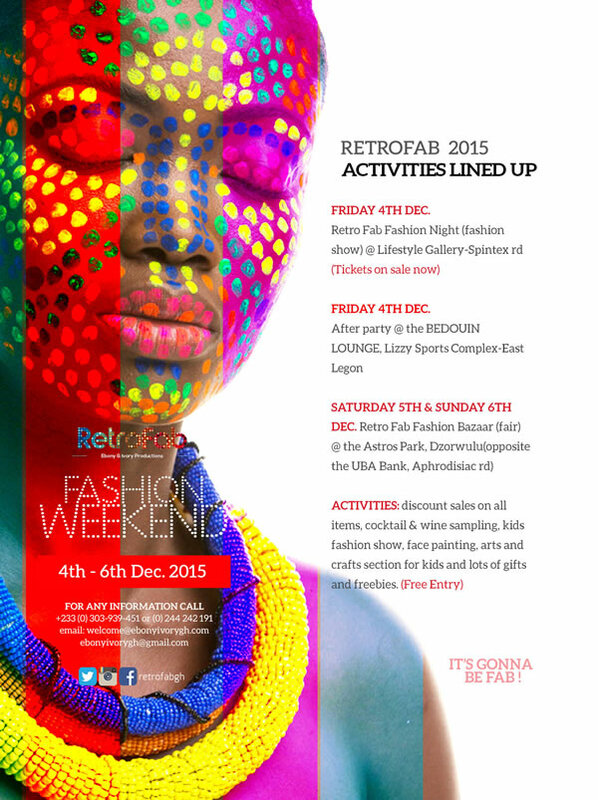 The two-day Retro Fab Fashion Bazaar (Saturday 5th &Sunday 6th December), is FREE to attend and has over 30 Fashion and Lifestyle brands offering exclusive discounts on all items. There will be cocktail and wine sampling, kids fashion show, face painting, arts and crafts for kids and lots of giveaways, making it an ideal family hangout. A special appreciation goes to our sponsors: LIFESTYLE GALLERY, NASCO, RHEMA NETWORK LTD., NYONYO GH, MAYBELLINE, GREY GOOSE VODKA and also to the BLOGGERS and all MEDIA houses who have supported this event. For further information or enquiries: +233244242191, +233508113667, +233244272829. Two movie stars, curvaceous Joselyn Dumas and ladies’ man John Dumelo have been confirmed as hosts of the 7th edition of the annual 4Syte TV Music Video Awards. Joselyn would be hosting the glamorous event for the second time and this would be John Dumelo’s debut on this particular stage as host. The two who are very close friends, have starred in several movies together but they have never hosted an event of this magnitude together before. Entertainment pundits are therefore very expectant as to how these two movie stars can handle a music awards event and do it well. The MTN 4Syte TV Music Video Awards 2015 comes off tomorrow Saturday November 14 inside the Accra International Conference. The long list of performers at the awards night include, Shatta Wale, R2Bees, EL, VVIP, Keche, D-Black, 4X4, Bisa Kdei, Kiss David from Nigeria, among others. Africa’s best and Ghana’s finest DJ Black would be the official DJ on the night and DJ Mic Smith would be behind the ‘ones and twos’ at the cocktail party. Organizers have also disclosed that there would be a surprise performance on the night. 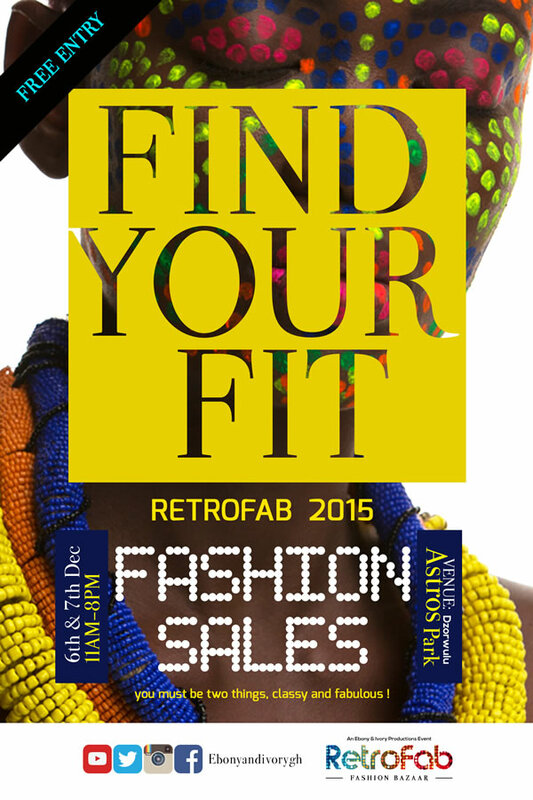 Tickets for event goes for GH¢ 100(Regular) and GH¢150 available at Accra Mall and YFM. 4syte TV Music Video Awards is proudly brought to by MTN, refreshed by Guinness and produced by 4syte TV. The 7th edition of MTN 4Syte TV Music Video Awards is set for Saturday November 14, 2015 at the Accra International Conference Centre. 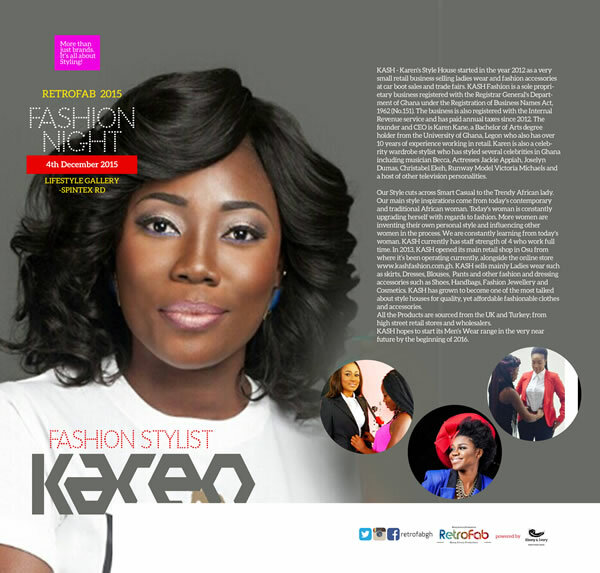 Organizers of the event have revealed that the stage will be graced by show stopping artiste from Ghana and Nigeria. CEO of 4Syte TV Ignace Hego has described the artiste on the bill as “Music Super Powers”. “I want to describe the artistes performing on stage at the awards night as Music Super Powers because they are all great musicians, they all have massive following, they chat topping songs and I know they will put up mind blowing performances”. Ignace also disclosed that the trending hover board would be a major feature at this year’s event. According to him hosts on the red carpet will do their all their interviews standing on the hover board and any celebrity who knows how to ride can bring their board on the red carpet to show their skills. He however, refused to reveal the hosts of the main awards night saying “It is a secret and it will be revealed on the night”. 4syte TV Music Video Awards is proudly brought to by MTN, refreshed by Guinness and produced by 4syte TV. The annual prestigious Ghana Movie Awards (MAG) which is slated for 30th December, 2015 at the Accra International Conference Centre has opened for entries—with the deadline for submission being November 20. At a press soiree last night at Oak Plazza in Accra, the founder/CEO of MAG-Fred Kwaku Nuamah who was also celebrating his 40th birthday told a group of journalists this year’s awards will lift the already established desirable benchmark as its new partner-Silhouette Advertising is well positioned to add the needed extra excellence. The 2015 MAG ‘Entry Form’ can be downloaded from the awards’ scheme’s official website-http://ghanamovieawards.com/ or be picked from and be submitted on completion to the Ghana Movie Awards Secretariat located at the Silhouette Advertising office located at No Ct 419/4 floor, Goodwill Road, Kokomlemle close to Unicredit, former Procredit Building-Contact: 0302781077/ 0544326788 / 0302244645 / 0208510001 / 0244670554. The 6th Ghana Movie Awards’ press gathering which gave journalists the opportunity to hold direct conversation with Fred Nuamah was also attended by Silhouette Advertising’s CEO-McLaren Joey Hammond, the company’s General Manager-Clement Baffour and its legal advisor-Samuel Kofi Nartey. Ghana Movie Awards (MAG) is an award scheme which recognizes excellence by annually honouring achievements of Actors, writers, Directors, Producers, Technicians and other personalities in the film making industry of Africa. MAG is organized by Gollywood Production Limited and Silhouette Advertising with support from major stakeholders of the film industry. It provides opportunities for filmmakers to have spotlight on their films and will also aims to promote and support Ghanaian filmmaking. American gospel superstar William McDowell who is a headline act for the MTN GHANA STANDS IN WORSHIP 2015 concert has confirmed his performance on event. In a short video to assure his Ghanaian fans that it is going to be an amazing experience come October 10, 2015 when Ghana would stand up in worship. “Hello Ghana this is Pastor William McDowell and I am so excited that my team and I are going to be there at the Accra Sports Stadium on 10th of October for the MTN Ghana Stands In Worship concert. It is going be an amazing encounter with God and I can’t wait to see you there. God bless you all”. William McDowell from USA and SINACH from Nigeria are expected in Ghana to headline MTN GHANA STANDS IN WORSHIP 2015 concert. The MTN Ghana Stands in Worship Concert is not just an ordinary concert; it’s an ultimate Worship experience. 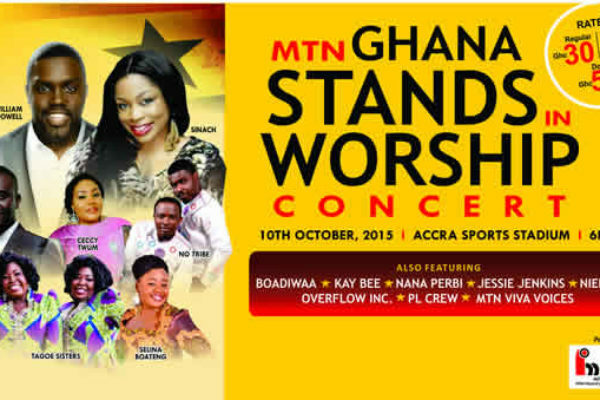 The Concert is set to take place on the 10th of October 2015 At the Accra Sports Stadium. Imajin Advertising has promised lots of surprises on the night which also sets the stage for international gospel singer William McDowell as well as Sinach from Nigeria. Also taking the nation by storm with amazing performances on the night are very exciting line up of Ghanaian vibrant gospel singers in the likes of, No tribe, Tagoe Sisters, Boadiwaa, Ceccy Twum, Selina, Joe Mettle and many more. The event is proudly brought to you by Ghana’s leading telecommunications company MTN and supported by Pepsi, Footprint TV, Best Western Hotel and many more. 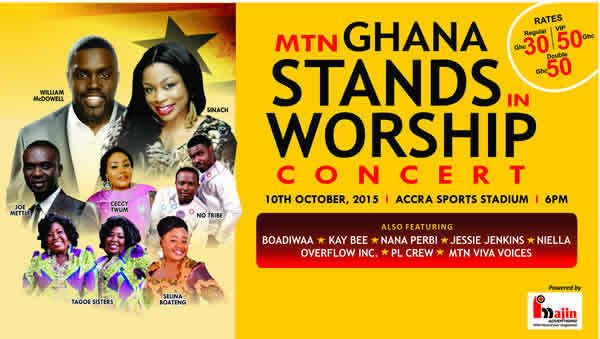 All roads lead to the Accra Sports Stadium on the 10th Of October for the MTN Ghana Stands In Worship.